It’s just starting to get cold here in Florida. The high one day next week is supposed to be 68!!! Yay!!! It’s only supposed to last a couple of days, but man, I’m going to enjoy it. A nap in the hammock? Why, yes, of course I will. 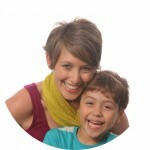 Next week is Thanksgiving and I have a lot to be THANKFUL for. 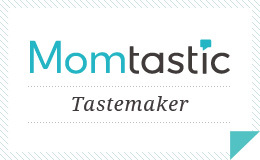 One of which, I have my dream job. Working from home and making fun and colorful things that I love. Work has been so busy that I haven’t been able to work on my fine art lately. Haven’t seen it, check it out: www.kellyjoyladd.com or go to my FB page: www.facebook.com/kellyjoyladd. I have a new technique that I really want to explore. I can’t wait to start and show it off. 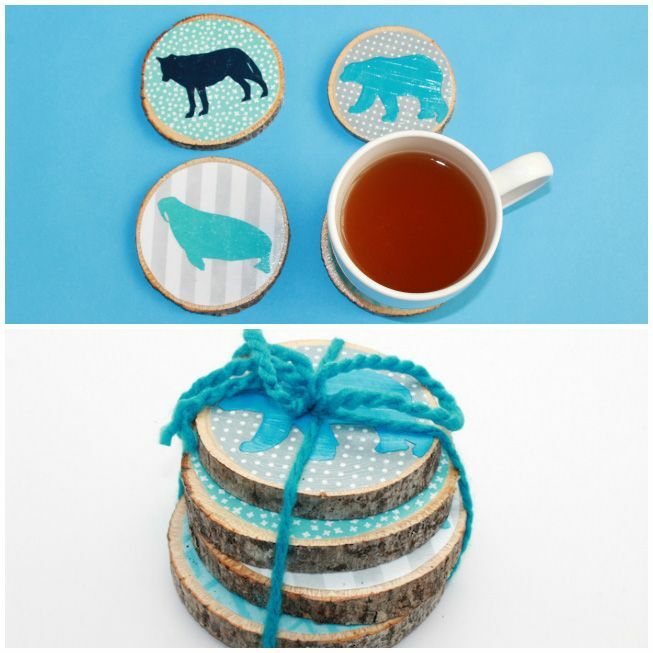 In the meantime, enjoy this DIY Arctic animal coasters. I made them for Mother Nature Network. Click here for a complete tutorial. 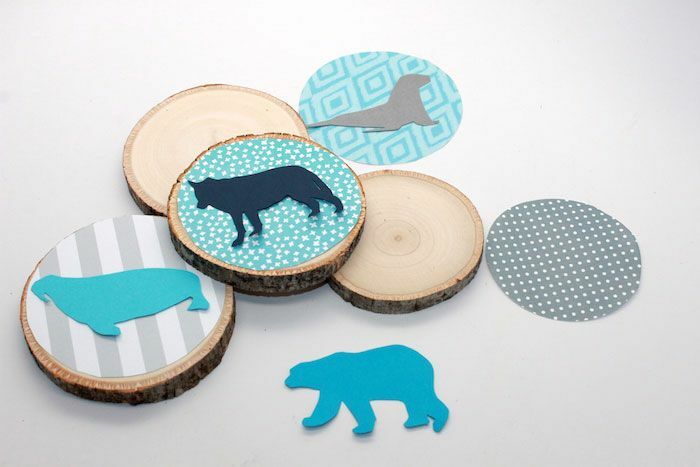 These babies are so easy to make and perfect for animals-lovers or all you nature-lovers. 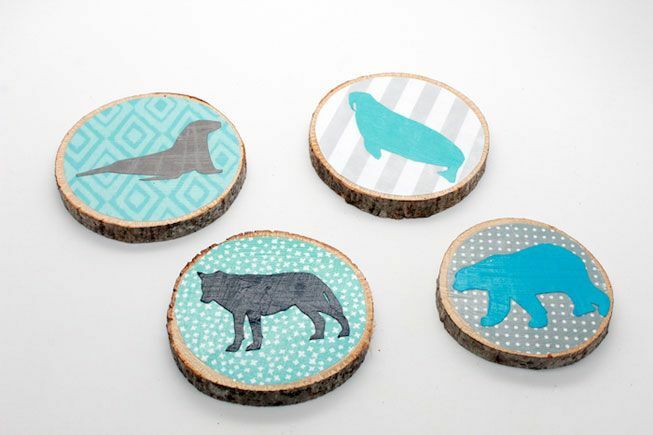 All you need is paper, wooden craft coasters and Mod Podge. Can’t get any easier.